Get an Ortho 1500 pocket spring and memory mattress. 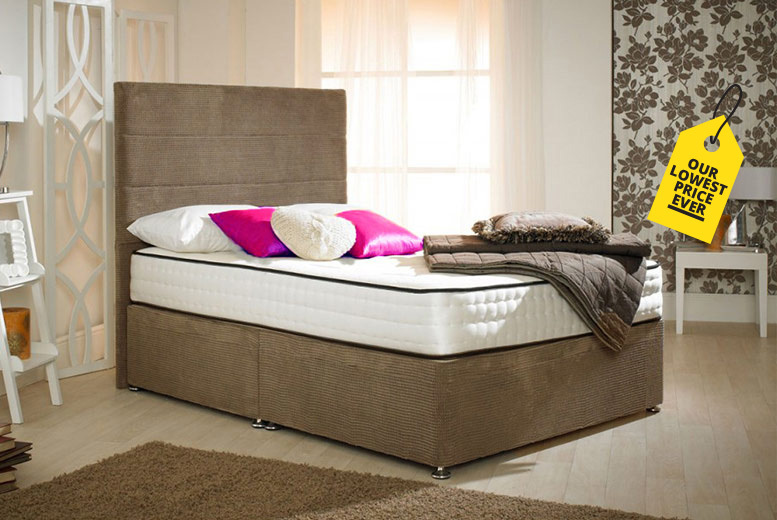 10 inches thick with and two-inches of memory foam which cushions and moulds to the shape of your body. 1500 individually-pocket springs to provide support for everything from your head to your ankles and feet. Medium firmness and extra-deep tufted. Hypoallergenic cover – helps to help ensure less sneezing and itching for an undisturbed night’s rest. Choose from six sizes (see below).